This item has been downloaded 317 times. 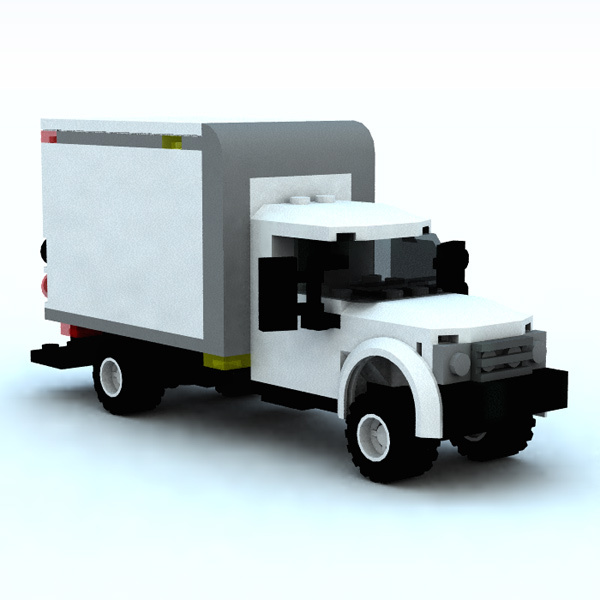 A Vue vob of a modular brick cargo truck. 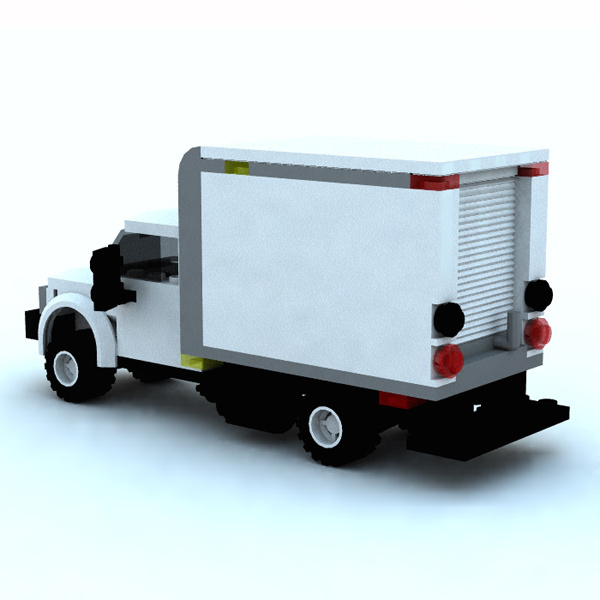 The rear box-frame is a separate part which can be moved, rotated, or hidden from the scene.